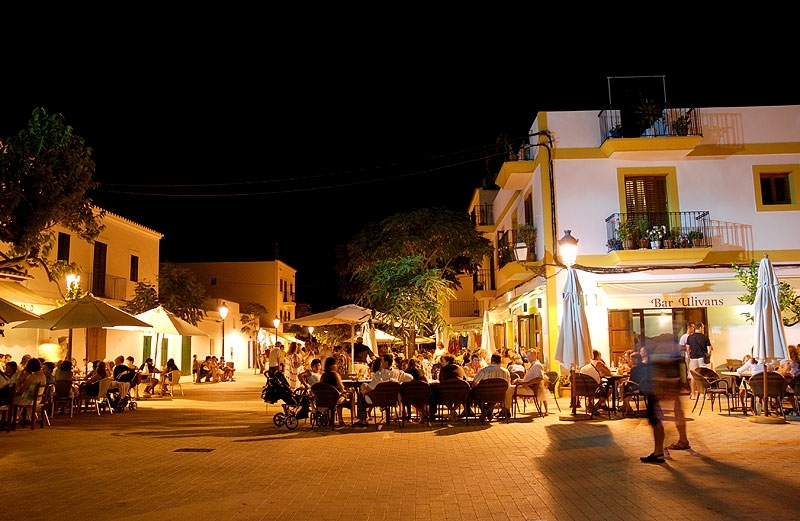 Life as a local in Ibiza has an atypical rhythm. While the sun chasers have returned to their daily lives, the island’s locals are hunkering down for the best time of year. 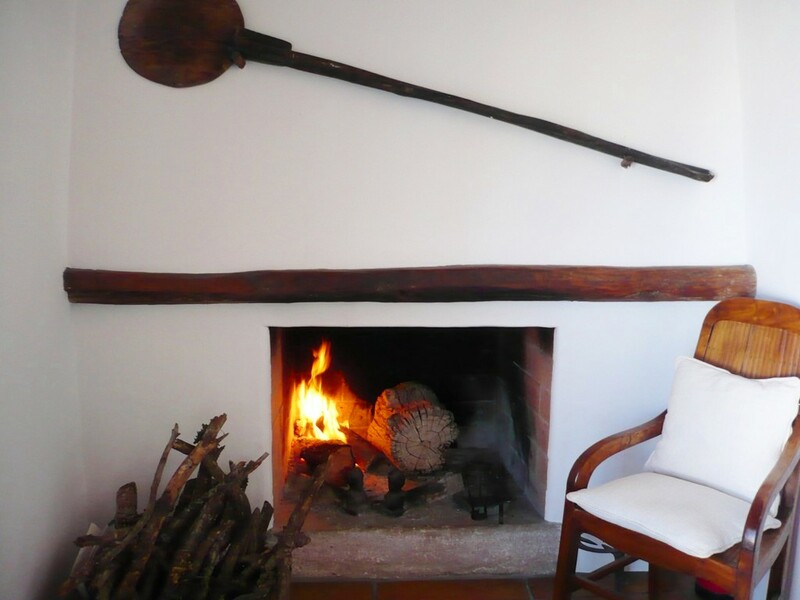 Low-season Ibiza is blissfully filled with crisp winter days, roaring fires and hearty meals shared with friends and family. 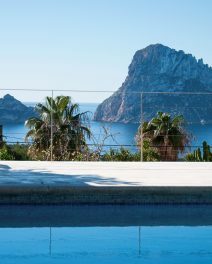 The pace slows down and there is time to take in the romance of winter in Ibiza. Why leave now? 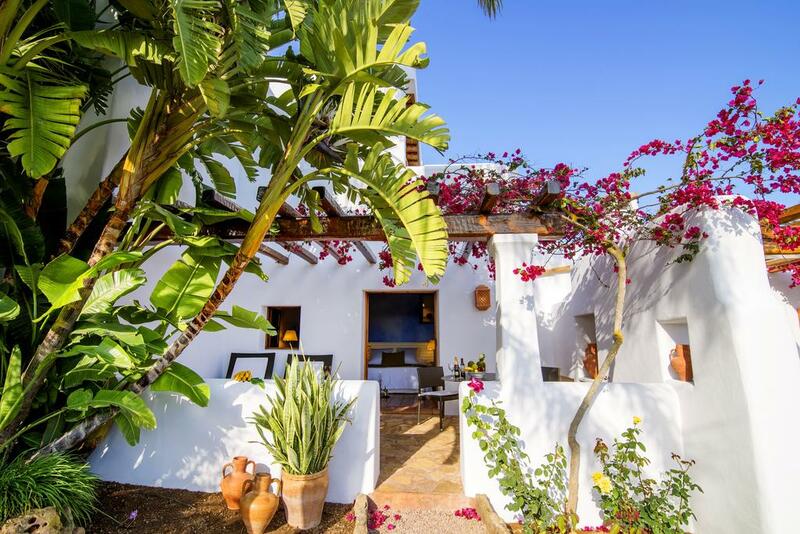 Taking time off to stay at home is an underrated way to take a break, especially in Ibiza. Of course, there’s staying home and then there’s staying home elsewhere. Several boutique and five-star hotels stay open all year round with some of the smaller ones becoming more like family homes but with a maid service. Taking a cheeky few days to drive down the road to a hotel feels like being a kid locked in a sweet shop overnight. Long baths, fluffy robes, hotel sheets, room service and a movie – there’s not much more one could want. The only thing missing to that kind of stay-cation is a spa, obviously. 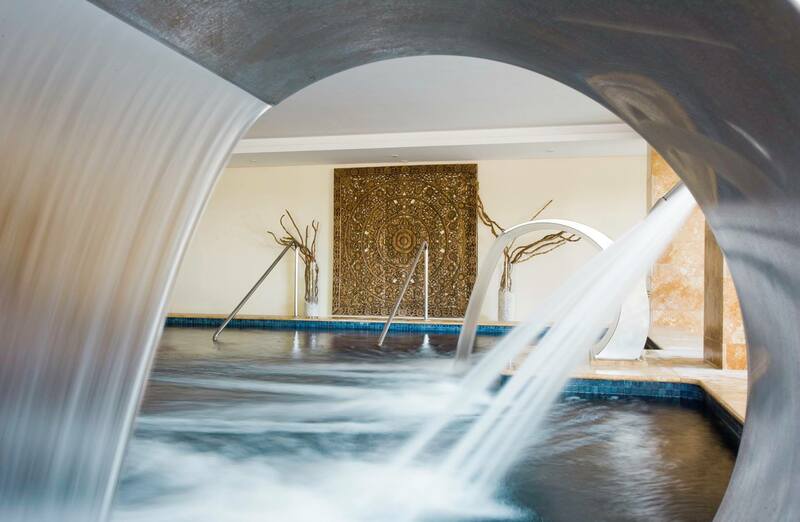 If that’s your preferred type of getaway, gather a bunch of friends and organise a spa stay-cation. Choose just one of the many high-end spas across the island or organise a three-day spa crawl with a new treatment in a different location every day. Get to know your island better while treating yourself to well-earned pampering. Spa-cation! Surprisingly, there are actually people who want to do more than mooch around in a bathrobe and binge on television while eating room service. 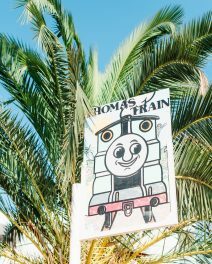 Luckily, low-season Ibiza offers a myriad of options to add a little action to your stay-cation. 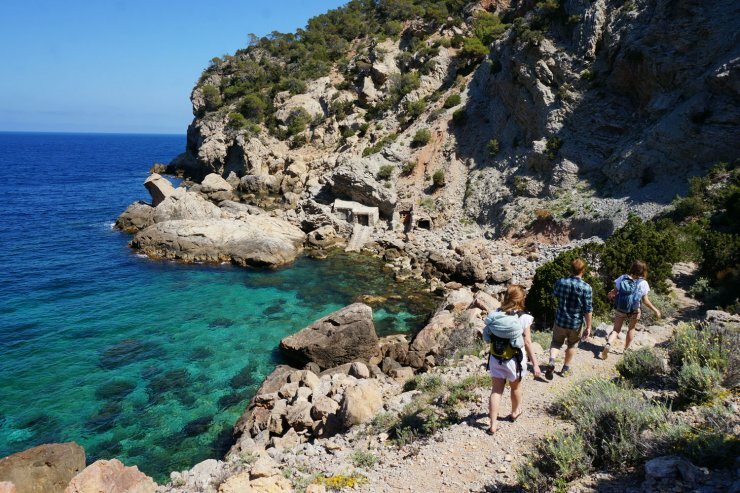 Walking Ibiza runs community walks and bespoke adventures right through the year. 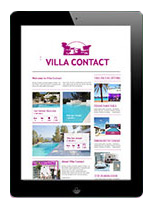 They can organise anything from a family trek to a romantic stroll with champagne and violins at the end. If that’s not active enough, throw in a mountain bike and a kayak to spice things up. When one lives in beauty, it’s easy to forget what’s right there on your doorstep. 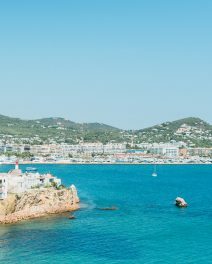 Stay-cations are a brilliant way to reconnect with the deeper parts of this beautiful island – from the plethora of art and history museums and the many traditional restaurants that keep their doors open and fires roaring, there is a lot to love about winter in Ibiza. Take advantage; take a stay-cation.